If you want to experience the best of both worlds with one-night camping and one night in a wilderness lodge with 3 days of whitewater rafting, our 3 Day camp/ lodge is the trip for you. 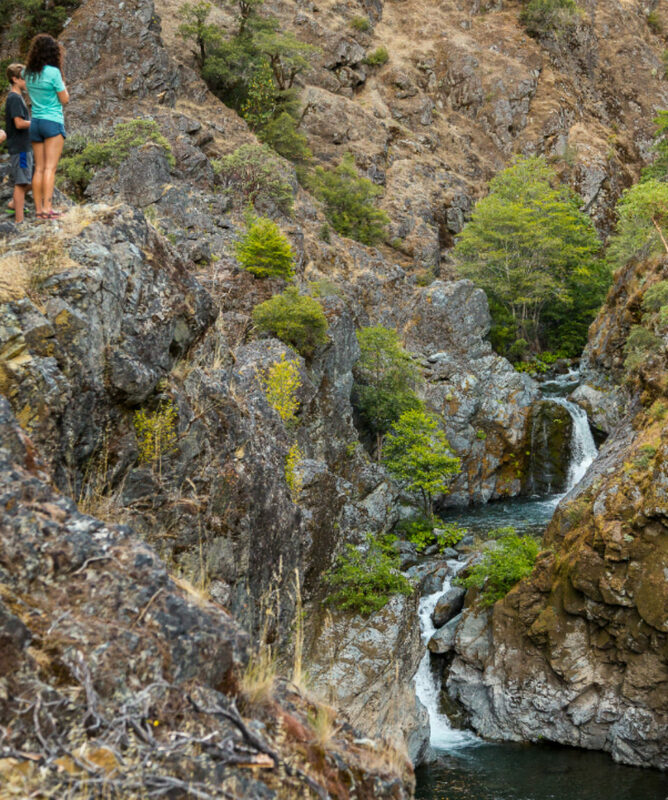 Camping on the Rogue River lends itself to evenings enjoying the river flowing by, star gazing, wildlife viewing, and soaking up the solitude of a remote wilderness canyon. Guides set up a full river kitchen and prepare scrumptious meals while you relax and enjoy your evening with friends and loved ones. 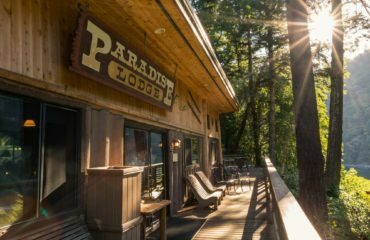 After one night of camping, you will arrive at the remote and beautiful Paradise Lodge. It features newly remodeled rooms, the comfort of a hot shower, a full bar, and hearty gourmet meals. In your downtime, you can spend your time hiking a nearby peak or relaxing on the expansive deck overlooking the river. There is no road in or out, so all supplies are brought by jet boat, electricity is provided by a generator, and water collected and purified from a nearby creek. This lodge truly is one of a kind. This trip is the complete package and a truly wonderful way to spend your hard-earned vacation. Our outstanding guides are proud to show you down the river for this unique and memorable experience. All about the 3 Day Camp / Lodge Rafting Trip. Camp one night, and lodge one night at Paradise Lodge. 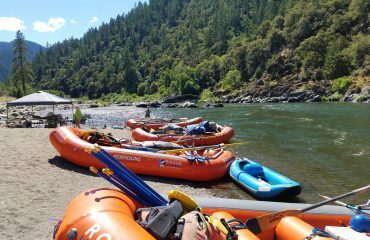 Please arrive at Morrisons Rogue River Lodge (8500 Galice Road, Merlin, Oregon) by 8:00 am to meet your guides and check in with our office staff. Dry bags that are given out the night before at orientation should be packed and collected by the guides. You will then lock your car and put keys in key storage at Morrisons Rogue River Lodge office. 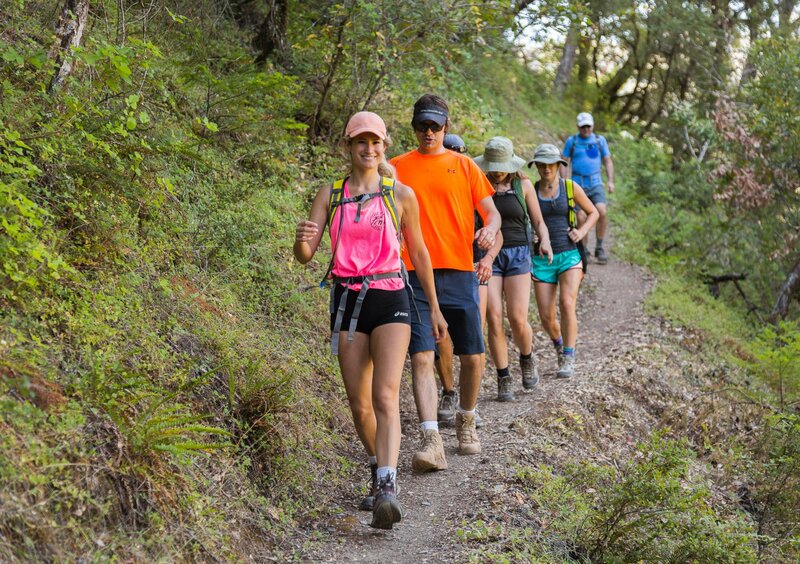 4 pm – Camp activities, set up camp, read a book, relax, hike, nap, dinner, and stargazing. 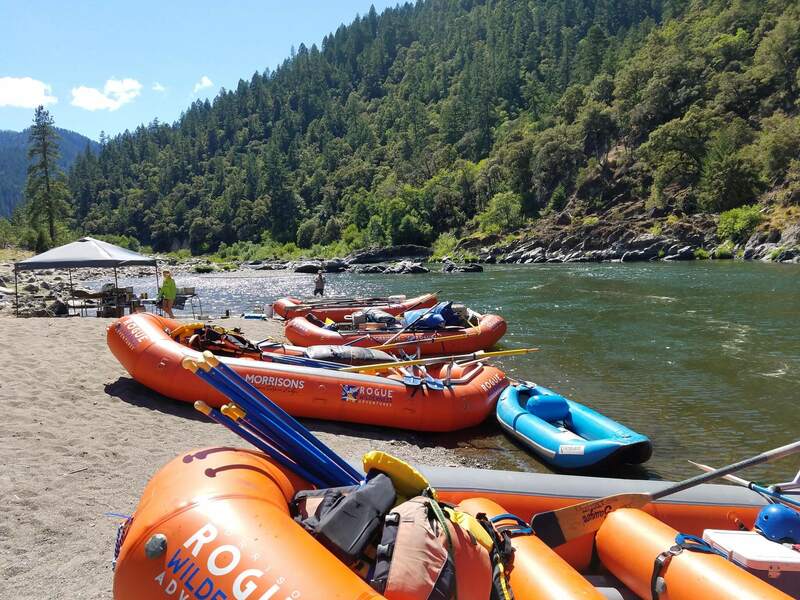 The Rogue River offers wonderful sandy beaches to camp on while rafting the river. Guides set up a full river kitchen and prepare scrumptious meals while you relax and take in the beauty of this area. Camping on the Rogue lends itself to evenings enjoying star gazing, wildlife viewing, and soaking up the solitude of this peaceful place. 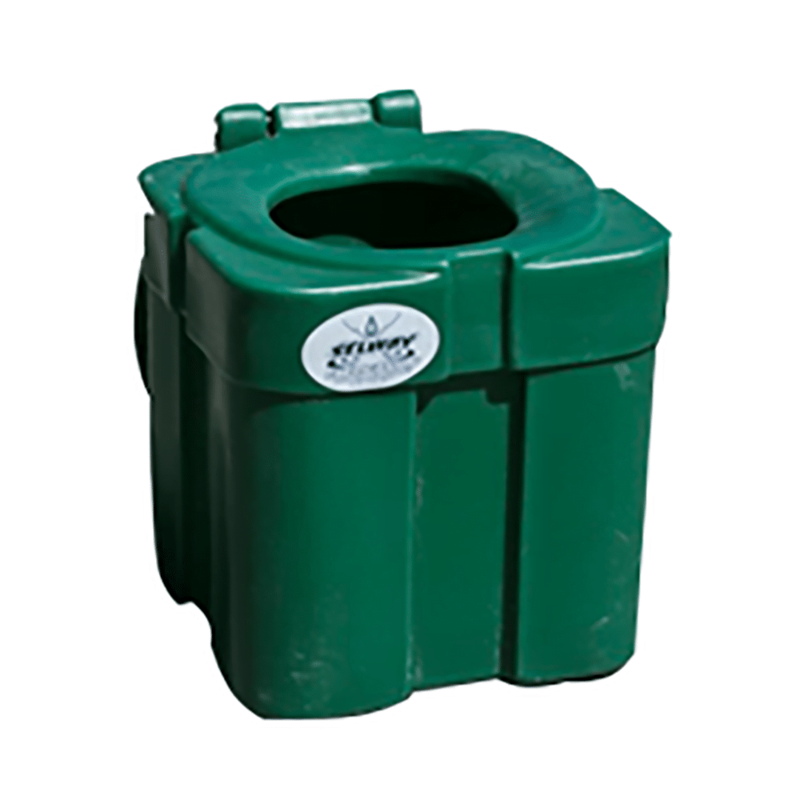 You’re now on river time, forget your watch, and don’t worry… your cell phone won’t ring. 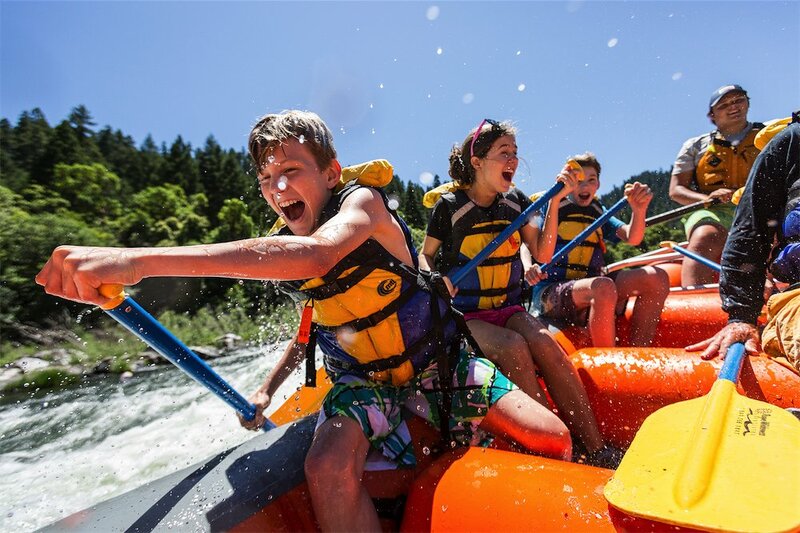 9:30 am – More whitewater rafting on the river, explore the Rogue River Ranch, swimming, riverside lunch, and a water fight or two. 4:30 pm – Arrive at Paradise Lodge. Check-in and arrive at your rooms. Enjoy the afternoon at Paradise with a hike, a dip in Paradise Creek, or maybe a nap swinging in a hammock. Raft from Paradise to Foster Bar take out. This is your departure day you’ll head to the takeout at Foster Bar (near Agness, Oregon) at 2 pm. See takeout instructions below. Takeout is at 2 pm. Foster Bar is 26 miles from the city of Gold Beach and the Pacific Ocean. Morrisons Rogue Wilderness Adventure vans will pick you up and bring you back to our offices. However, you can have your car shuttled for an additional $125, so you can visit the Redwoods or other parts of the Oregon Coast.